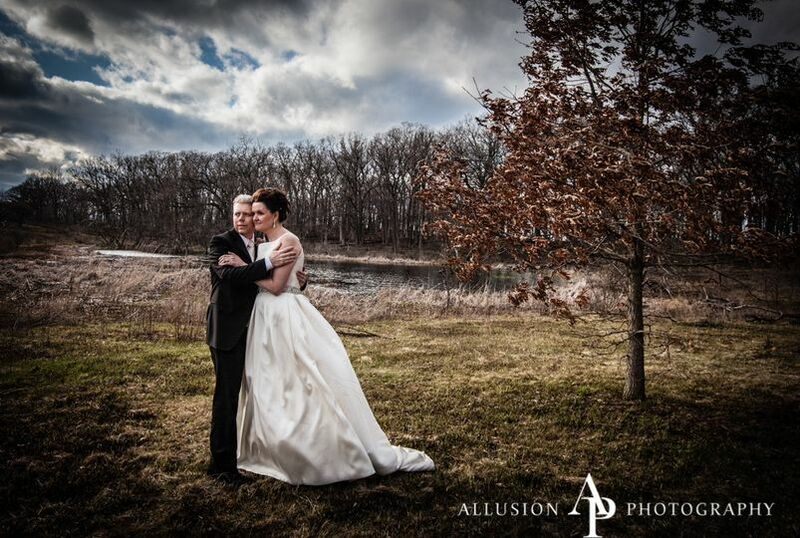 Allusion Photography is a wedding photography service located in Oak Brook, Illinois. 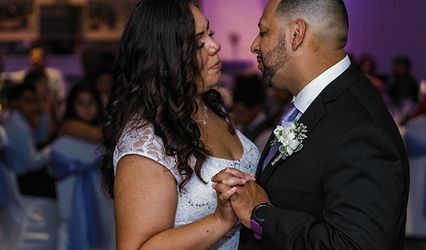 This photographer shoots all weddings with integrity, believing that true, perfect wedding photography is about telling a story, celebrating family and portraying true love in a heightened way. 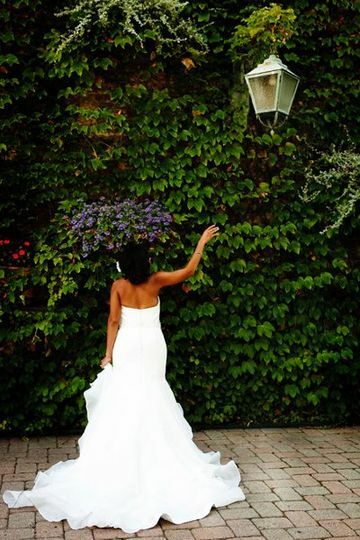 Candid, emotional and deeply invested in your special day, this photographer creates everlasting heirlooms that you will adore. 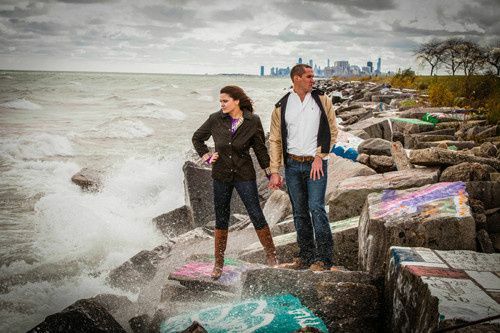 An engagement shoot with Allusion Photography is all about developing a comfortable relationship with this photographer and creating images that set the precedent for how you want to be captured on your special day. Every engagement shoot permits two outfit changes and takes place in a location that feels comfortable and means something to you. 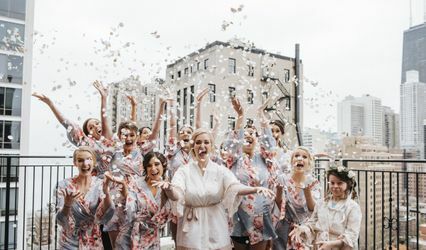 When it comes to coverage of your wedding day, you may choose to have standard wedding coverage or pick from two wedding cinematography collections. 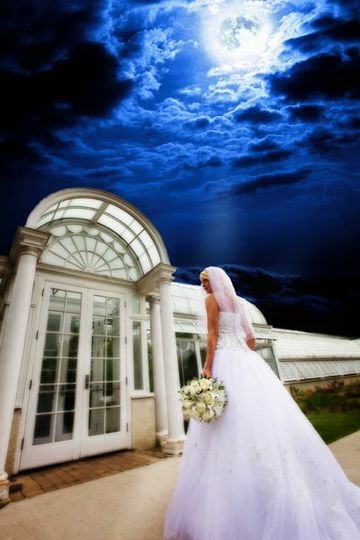 Most collections offered by this photographer include a second shooter, a couture wedding album, high-resolution images and a graphic artist. This service is also willing to travel without any travel fee included. 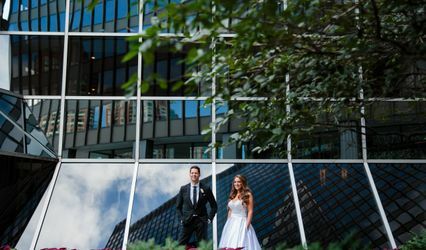 We haven't gotten our photos or anything back yet (literally just had the wedding 5 days ago), but I couldn't wait to leave a review. Sherry (and her team) is so AMAZING. She was the first and only photographer we met with! We knew we wanted her. I haven't even seen the photos we took but I already love them! I'm awkward when it comes to just taking photos, so the fact that she posed us and told us exactly what to do was AWESOME. And she had amazing ideas. We were originally only going to take indoor photos since December is usually cold, but we ended up with sunny 50 degree weather so we took many outside as well! 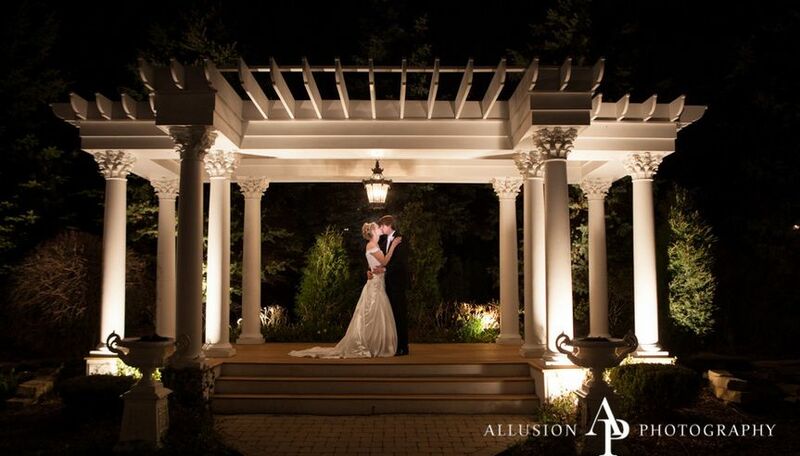 Allusion photography was very professional. Our pictures turned out great for both the engagement and wedding photos. Katie was great photographer and really easy to work with. Our second shooter was training so we actually got Sherry as our second shooter and all of our photos turned out so nice. 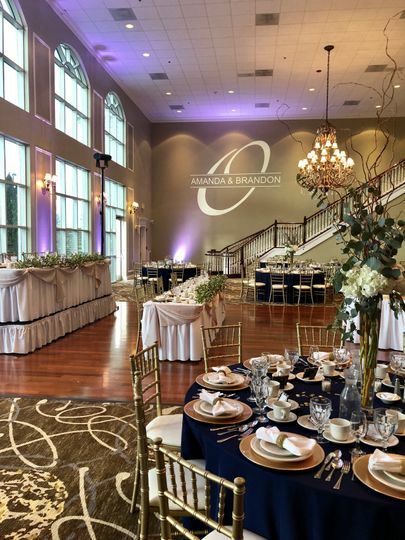 They were very helpful and knowledgeable in all aspects of the wedding. 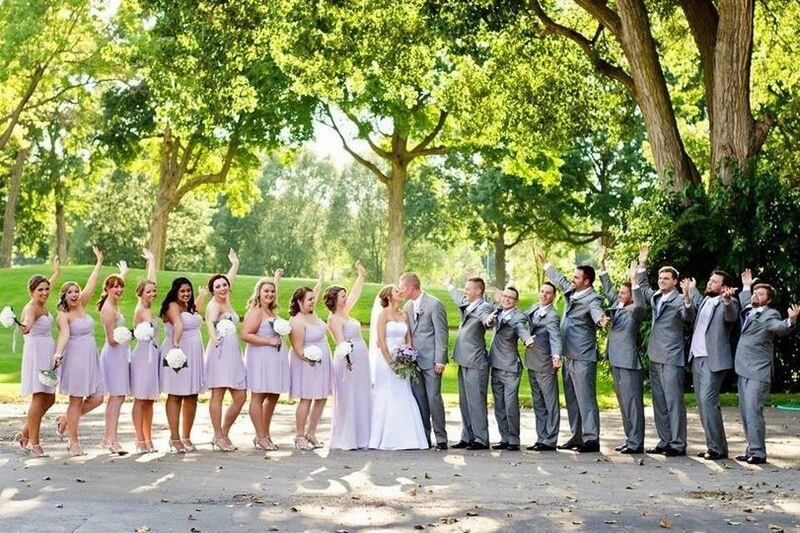 We had a large bridal party and they kept everyone on tract and on time. They were definitely worth the price we paid. Thanks again for all your hard work! Katie even helped with getting my dad in and out of his wheelchair for our father daughter dance. They went over and beyond. 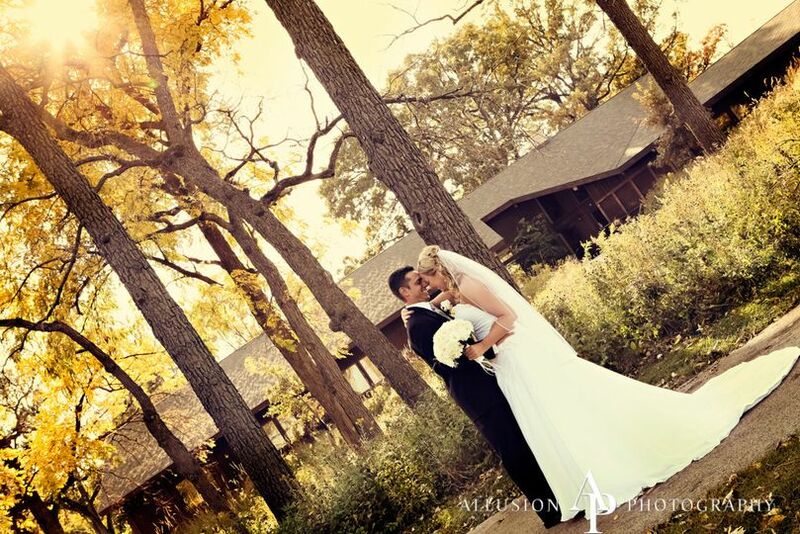 There are several packages to chose from at Allusion Photography. 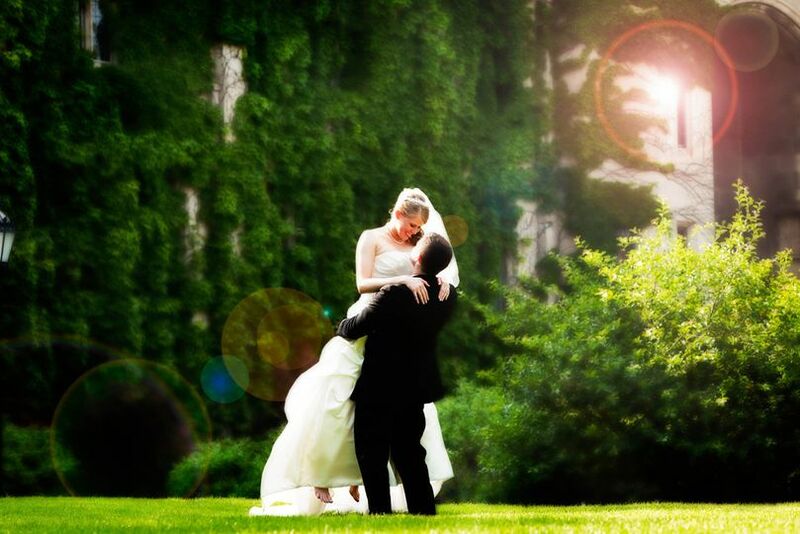 We chose the package where we had printing rights to our photos and would create our own wedding album. We had Katie as our photographer and we couldn't have asked for better. She made us all feel comfortable throughout the entire day and was like family by the end of the evening. We had a few impromptu ideas and stops and she just went with the flow. She captured everything we wanted and more. Her photos turned out beautifully!